Photobucket just made a major leap forward on the comeback trail. The online photo sharing pioneer confirmed Wednesday its technology will power Twitter’s highly anticipated native photo sharing feature. All photos shared within Twitter will be accompanied by a tag that reads “powered by Photobucket” and link to a page prompting users to sign in to a Photobucket account via Twitter. In a press release, Photobucket said it landed the Twitter collaboration in part because of its unlimited storage capabilities and mobile auto-upload technology. Since Photobucket currently has 100 million users and 8 billion uploads, the company said it is confident its service can scale to accomodate the needs of Twitter’s user base. The Twitter deal is a major coup for Photobucket, which has recently been working overtime to reclaim its former spot at the top of the web industry. 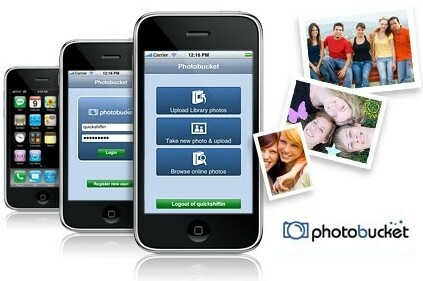 Photobucket was founded in 2003 and acquired by media giant News Corp. (s nws) for $300 million in 2007. However, the company was sold off fewer than three years later after being the target of well-publicized DNS attacks and reported failures in corporate integration. In an interview last month, Photobucket CEO Tom Munro told me the company devoted the bulk of 2010 to “transforming” itself back into fighting form after a rocky few years, and it appears that the effort is starting to pay off. With the Twitter deal, its newfound profitability, and an apparently serious appetite for M&A, it looks like Photobucket may indeed be back in the game for good.